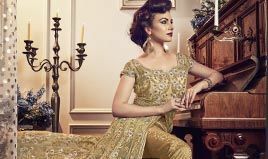 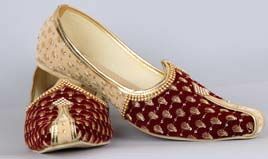 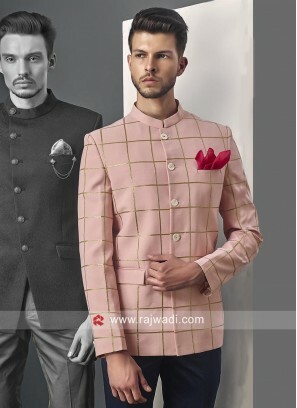 Elegant Light Pink Jodhpuri Su..
Juth Silk Fabric Party Wear Jo.. 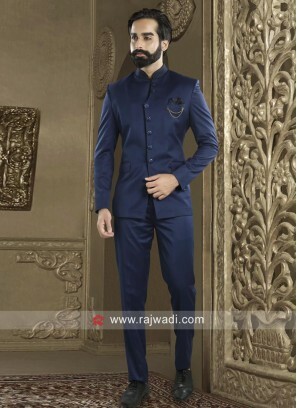 Imported Fabric Blue Jodhpuri ..
Charming Royal Blue Jodhpuri S.. 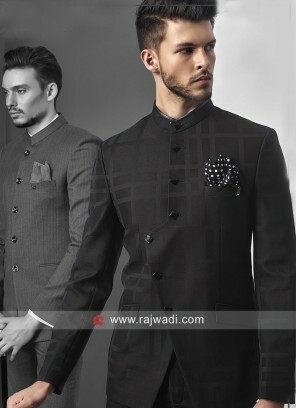 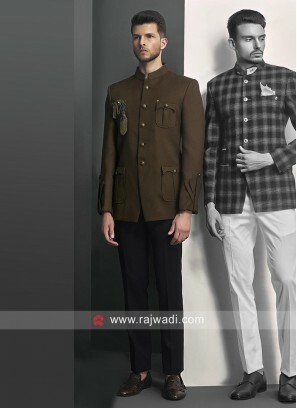 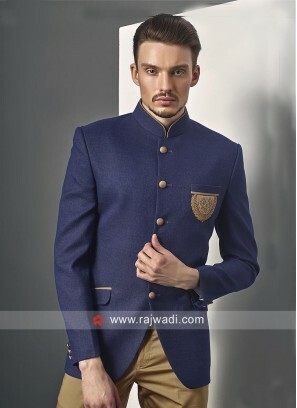 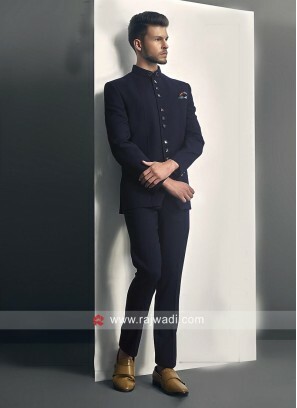 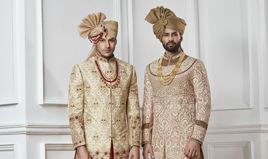 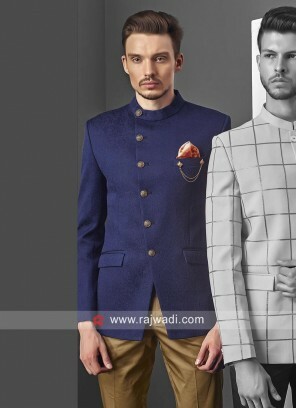 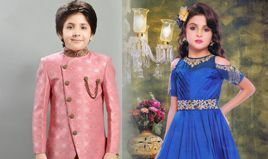 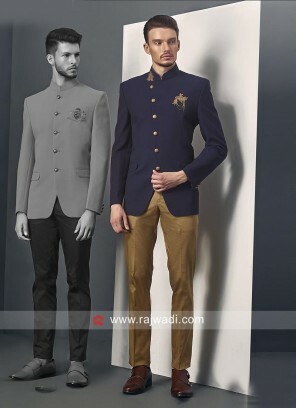 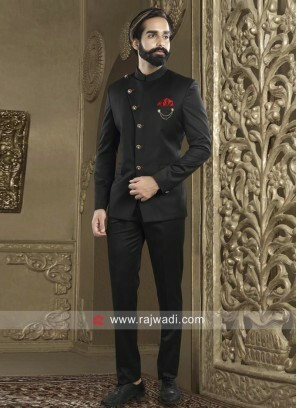 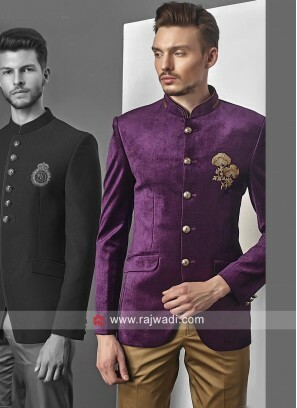 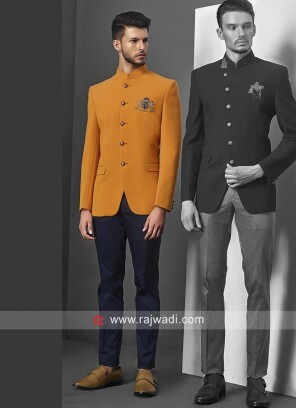 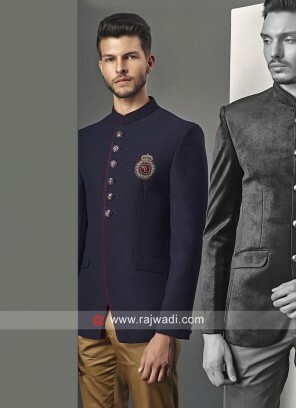 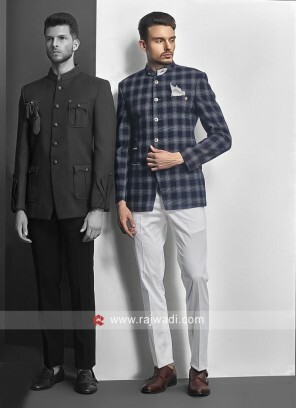 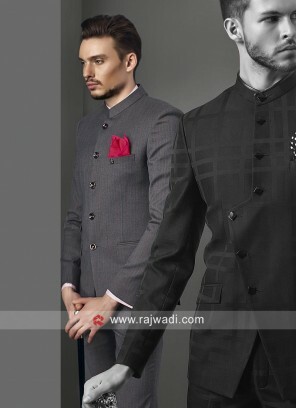 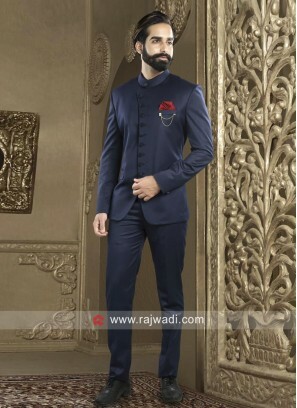 Attractive Navy Jodhpuri Suit ..